The best man clearly wants the best for the buck for his last night of freedom, so hit the Gold Coast with all your closest mates. Epic Holidays offers lots of package ideas, VIP treatment, bucks activities, Free entry and bucks freebies so get in touch if you need any help. 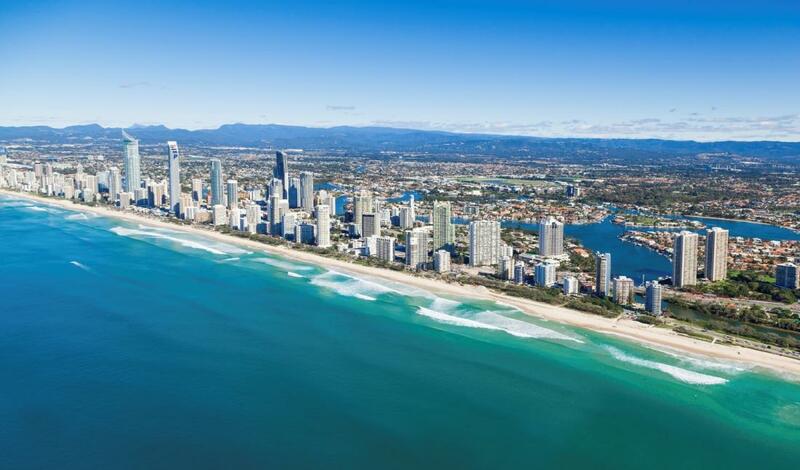 Here is our list of the 10 best bucks party ideas on the Gold coast that will surely get you excited for the big event. For more bucks party ideas, click HERE. Brisbane has lots of great bucks party ideas for that last night of freedom. Get everyone together and have a blast is Brisvegas. Epic Holidays offers lots of package ideas, VIP treatment, bucks activities, Free entry and bucks freebies so get in touch if you need any help. 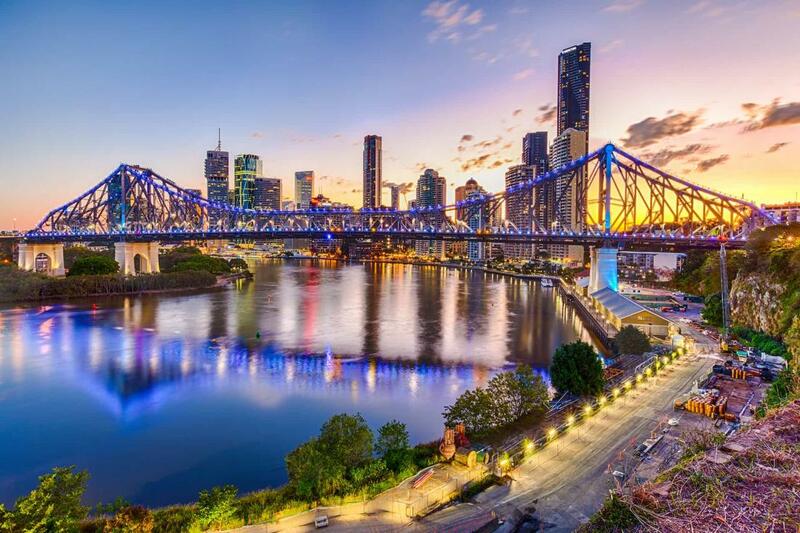 Here are some the Epic Holidays Top 10 Bucks party ideas in Brisbane for you to check out. 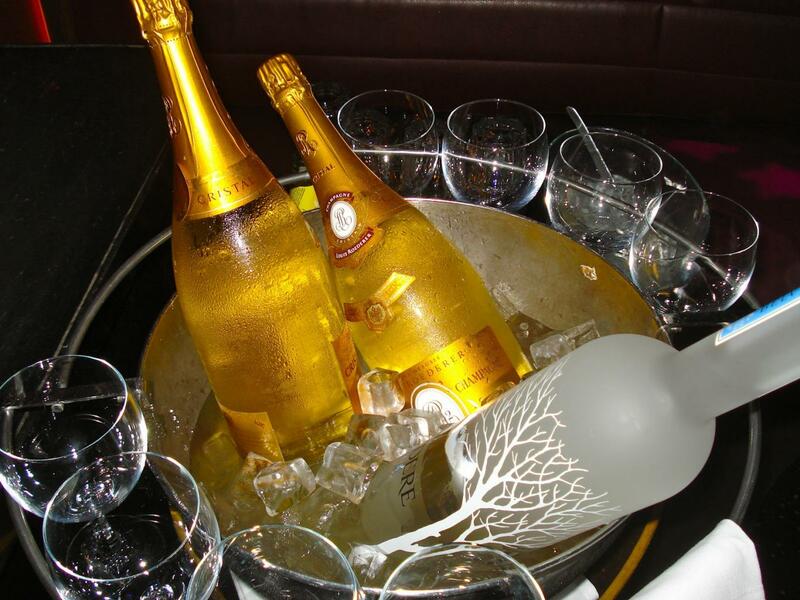 For more Bucks party ideas in Brisbane click HERE. If you’re looking for bucks party ideas Sydney for giving your good mate a proper send-off into married life, you can take your pick from a dizzying array of activities. From traditional options like hitting the casino to more adventurous pursuits like skydiving, there is no end to the possibilities. 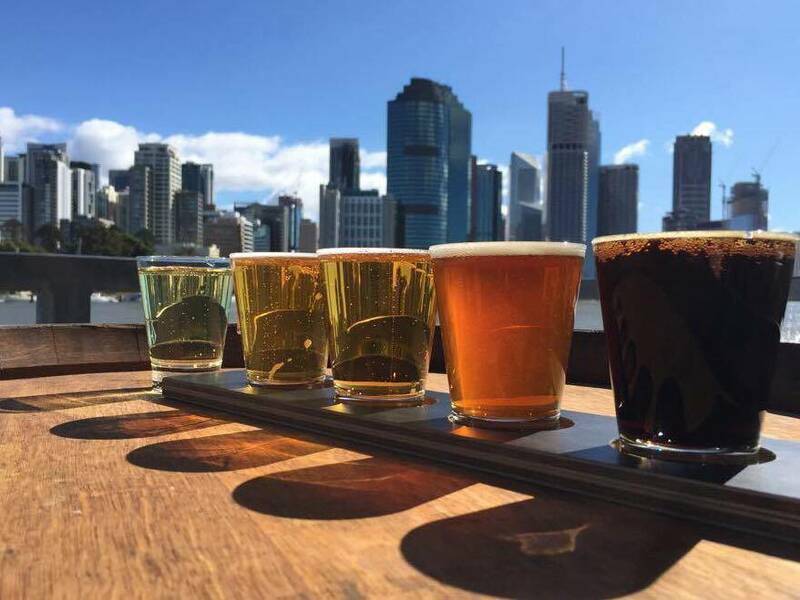 Get inspired for your upcoming event by checking out these 10 bucks day ideas Sydney. 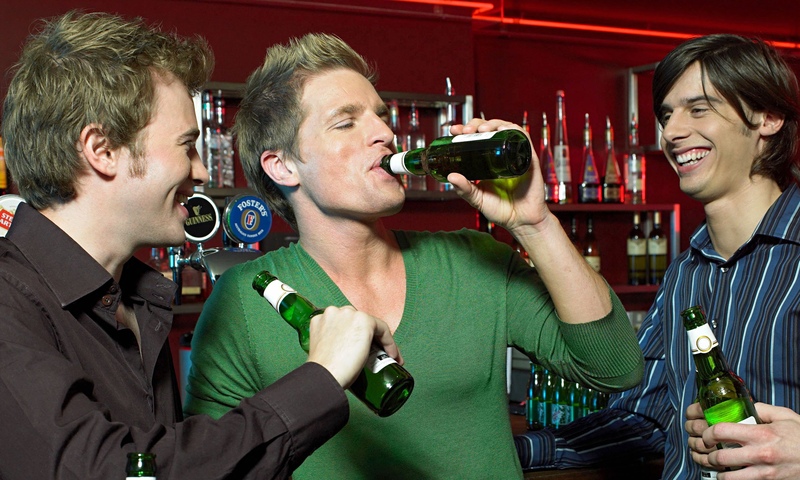 Here is our list of the 10 best bucks party ideas for any groom. So You’re Organising A Bucks Party In Melbourne? You’re looking for fun, exciting and memorable bucks party ideas and venues that will have the boys AMAZED by your planning skills. 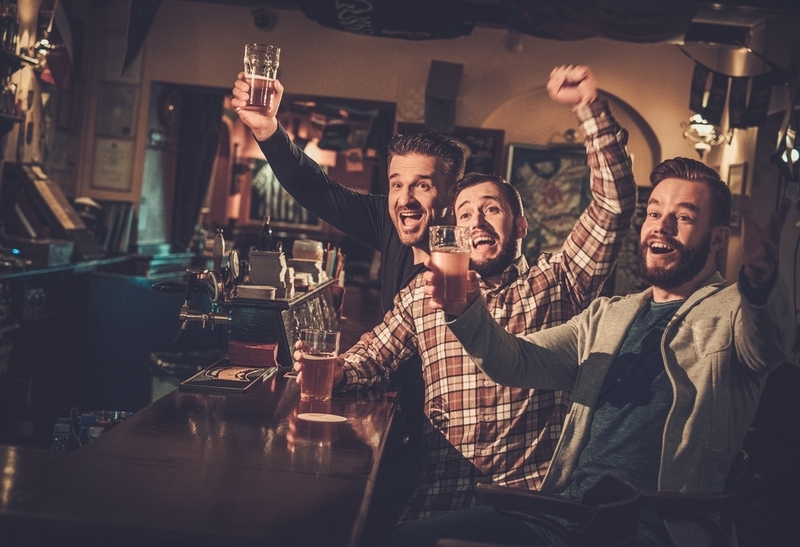 We’re all familiar with the stock-standard lad’s night out bucks party that involves drinking plenty of beer and spending the night in a dark (and sometimes questionable) bar. If that vibe doesn’t appeal to you and you’d prefer something not as tacky, there are so many more ideas out there. Melbourne has plenty of things to do when it comes to your bucks party, so here are a few classier ideas. Here is our list of the 10 best bucks party ideas Melbourne has to offer for any groom. Top 10 Bucks Party Ideas for the groom. Being the best man is an honourable title, with some serious duties…You’ve gotta keep the groomsmen inline, and make sure they all get fitted for tuxes. You’ve gotta provide moral support to the groom. You’ve gotta give the first toast. And more. But there’s one duty that falls on the best man that isn’t quite so serious, but is still just as important: planning the bucks party. Yes, the bucks party: that booze-laden, groom humiliating last cry of bachelordom for the husband-to-be. Odds are, your groom is an old friend, and a good one—so you’ll want to do everything you can to make the bucks party a night (or weekend, or week!) that he will remember for the rest of his life. If you’re stuck for what to do, here is our list of the 10 best bucks party ideas for any groom. Looking to book an Epic Holiday? Check out our world Events Calendar for the best parties, music festivals and sports events. If you’re planning a trip away, contact us today for inspiration ideas and let us help you build the trip of a lifetime! We can give you inspiration and ideas on destinations, activities and entertainment packages to suit your trip type and budget. We take care of everything from flights, accommodation, transfers and activities and our easy payment system takes the stress out of group booking.